All Green is the premier IT asset disposal company offering services in Flagstaff, AZ. We help corporations effectively recycle their out-of-date equipment. Being an efficient recycling company with industry-leading recognition, we offer world-class recycling facilities and a fast service that will impress you. With the largest number of modern IT asset disposal trucks in the nation, we make IT asset recycling convenient and straightforward for our valued clients. Flagstaff is an environmentally-conscious, forward-thinking area that All Green is very proud to be serving everyday. Our modern e-waste recycling solutions aid concerned Flagstaff residents and responsible companies to get rid of their old, ruined or unwanted electrical equipment. We execute the procedure for e-waste recycling responsibly. Equipment may be re-used, re-sold, reconditioned, reprocessed, or discarded, based on the situations. We perform the recycling of e-waste in an ethical and smart way. This makes sure that e-waste continues to be free from unregulated foreign landfills. Our Flagstaff electronic waste recycling service is one of the best in the world, offering a quick, straightforward, effortless and easy way to get rid of broken or outdated equipment. All Green Electronics Recycling is known as one of the leading modern recycling companies in the U.S, and we consider data destruction to be very important. Performing the destruction of data must be handled in a secure and thorough manner. 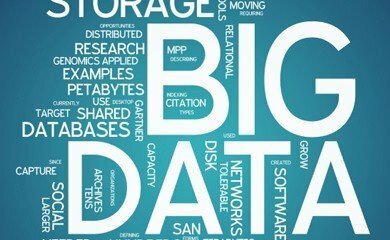 A poor handling of data destruction can result in high fines or permanent damage to reputation. Our on-site hard drive shredding in Flagstaff can assist diligent businesses with performing their important data destruction quickly and efficiently. Trust All Green Electronics Recycling, the premier electronic waste organization serving Flagstaff. 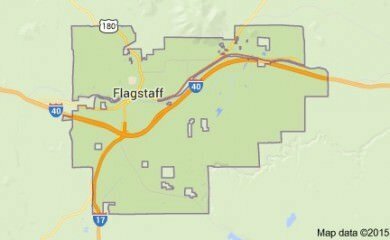 Flagstaff is a city in Arizona and Coconino’s seat. The city adopted its name from a flagpole made from Ponderosa Pine in celebration of the United States Centennial. Nicknamed as “City of Seven Wonders,” the city’s 2013 population was roughly 68,600. Flagstaff also serves as gateway to nature attractions like the Mount Elden, Humphreys Peak, and Kachina Peaks Wilderness. Its early economic base was comprised of railroad, ranching and lumber industries, but evolved as tourism, healthcare, transportation, and education sectors started to contribute. The city is home to the Orpheum Theater, Museum of Northern Arizona, and Flagstaff Light Opera Company. Famous people from the city include runner Guor Marial, author Ann Cummins, and actor Andy Devine. All Green’s 7-Step IT Asset Disposition, Data Destruction and Electronics Recycling process in Flagstaff. 1. You have used IT Equipment – If it plugs in to the wall or requires a battery, we can take care of it! 2. Click or call to arrange for IT Recycling – Our Flagstaff customer service team is standing by 6 days a week. 5. We safely and securely transport everything – Your equipment is securely transferred & monitored at every step. As one of the longest-running and respected electronic equipment recycling and refurbishment businesses operating in Flagstaff, AZ, All Green Electronics Recycling provides high quality IT equipment remarketing. As we successfully and thoroughly remarket IT equipment, we offer you the highest return on your outdated assets. We have already been helping the Flagstaff market for a long time, transforming old items into large returns for our customers. Our system of IT equipment remarketing is both easy and streamlined, making the process simple for you and financially rewarding. We resell and remarket everything from laptops to tablets. One of our most popular services is the shredding and fingertips of hard drives. We can perform the destruction of hard drives all across the Flagstaff region. In fact, we have one of the largest mobile hard drive shredding operations in the country. We come to you, making this process hassle-free. We perform this service attentively and correctly. 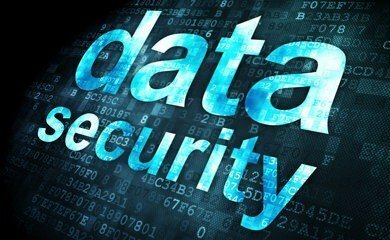 Keeping your data secure is our priority, and you will conveniently receive documents that verifies your old data was properly wiped out. Let All Green Electronics Recycling perform your mobile hard drive shredding in Flagstaff, AZ to be assured you have fully carried out all your data destruction duties.